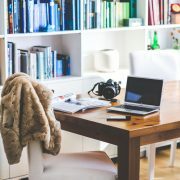 Working from home has become commonplace for people in many jobs. 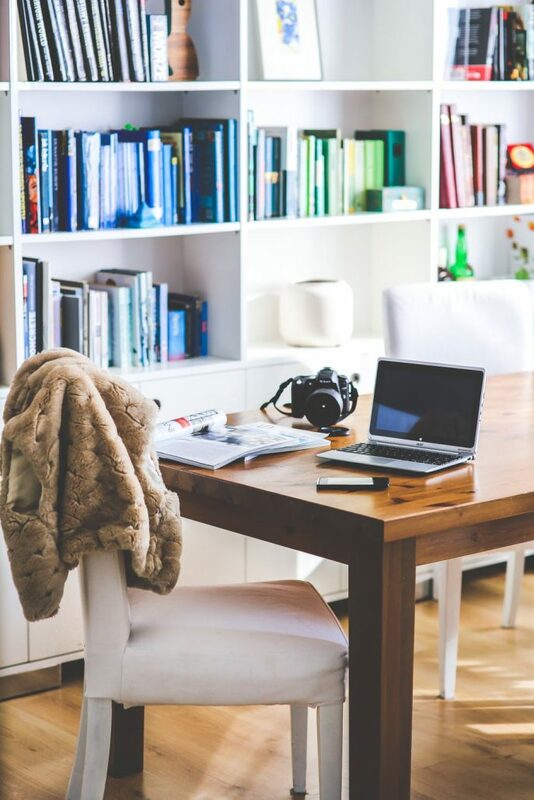 But just because you have a home office space doesn’t mean you can deduct expenses associated with it. Beginning with the 2018 tax year, fewer taxpayers will qualify for the home office deduction. Here’s why.